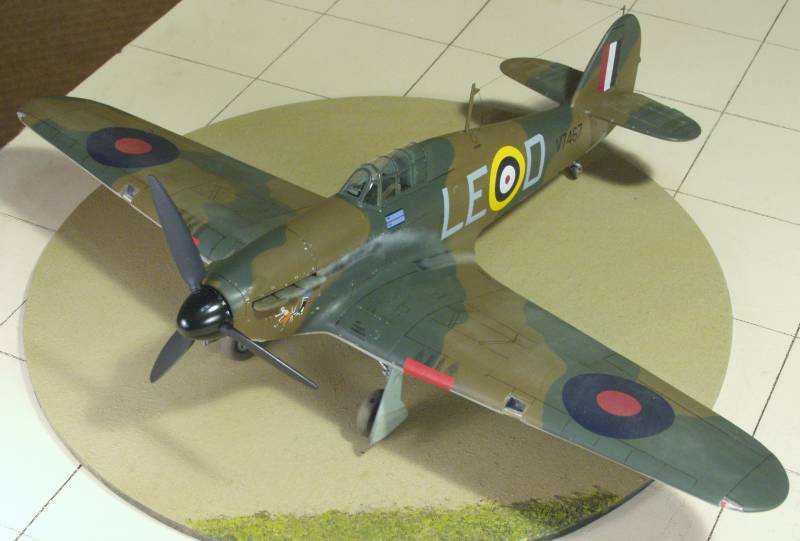 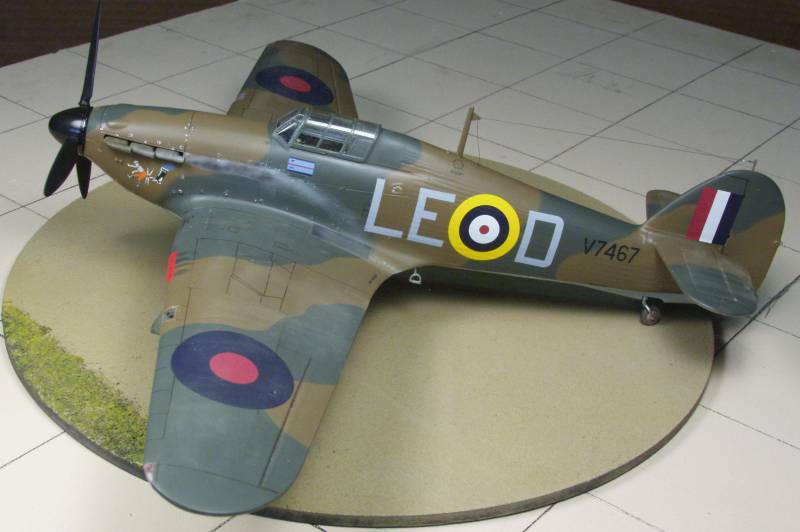 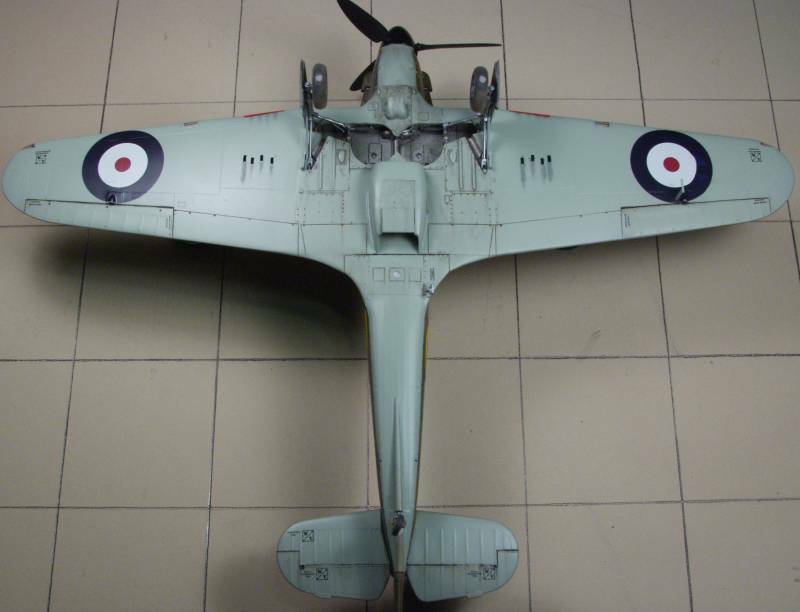 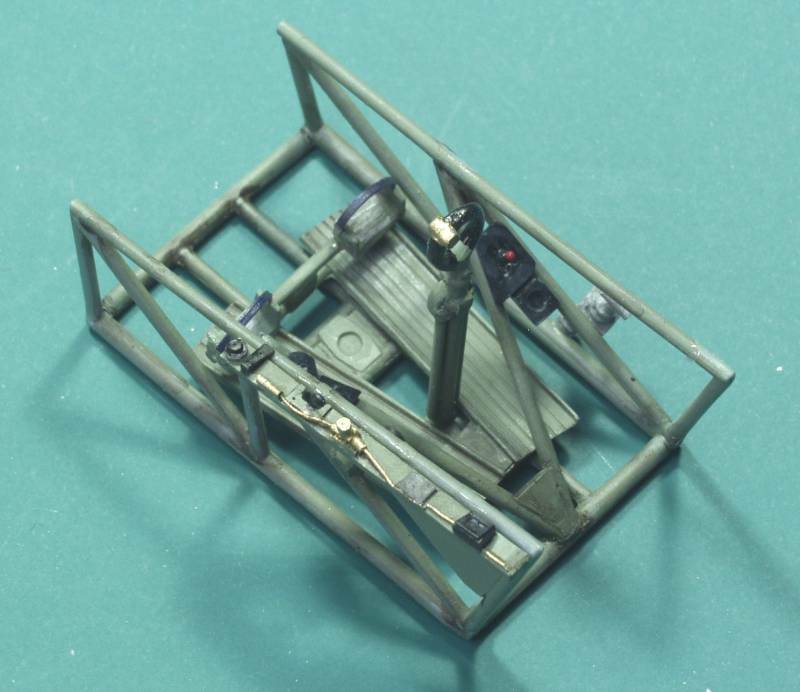 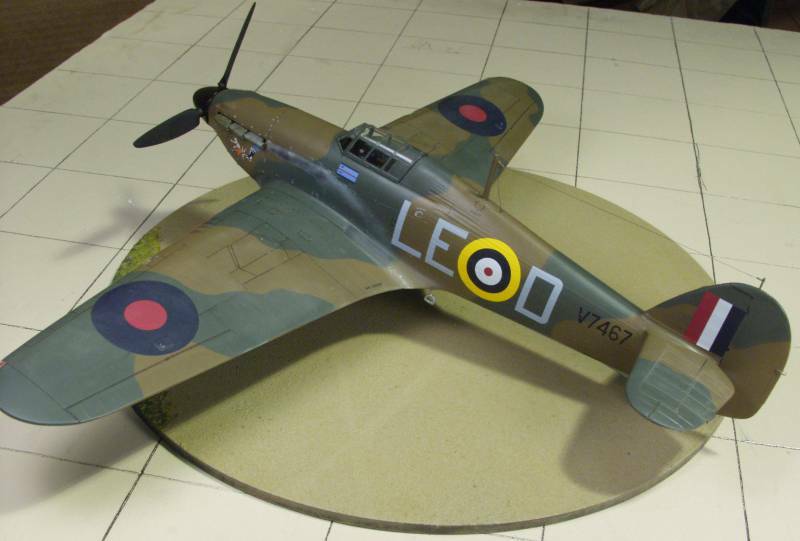 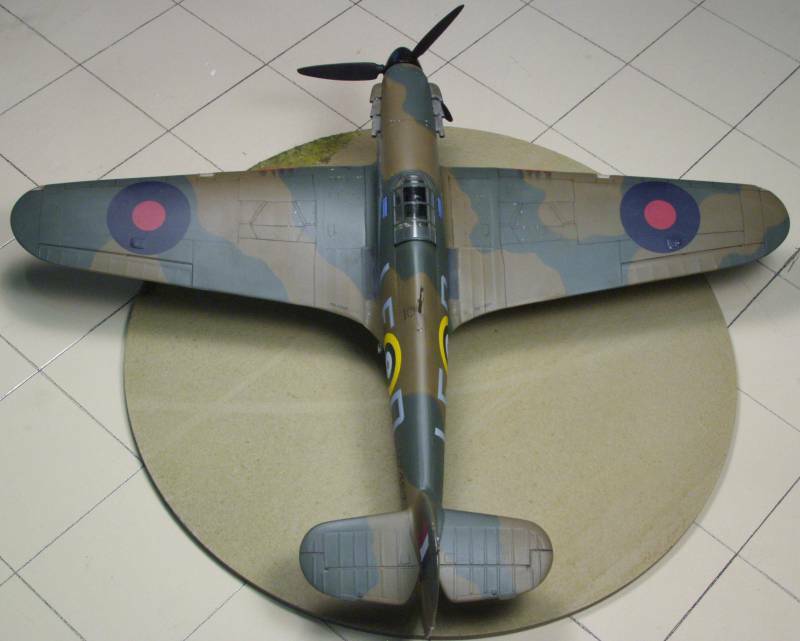 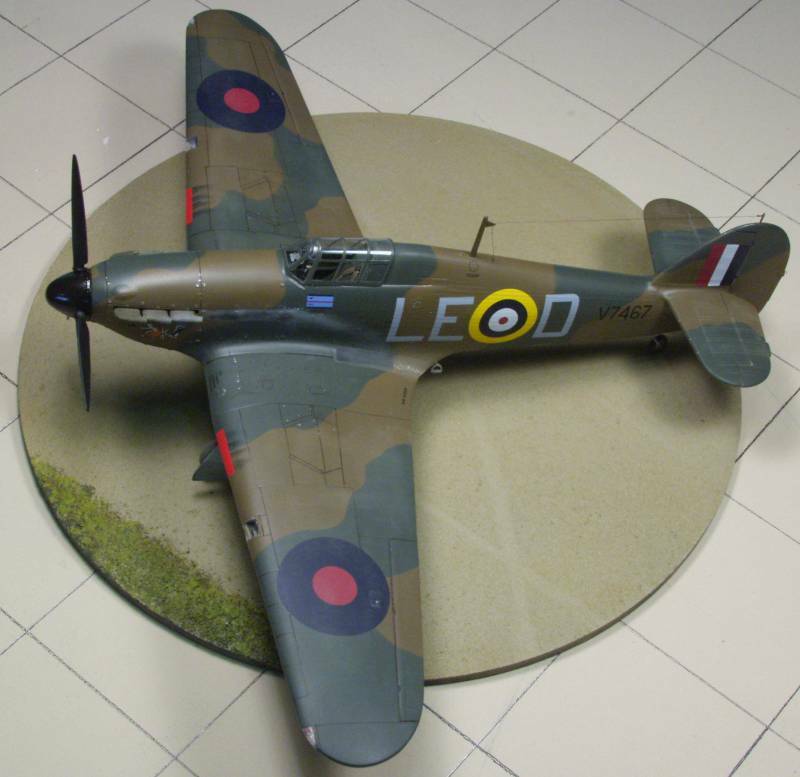 This is the Pacific Coast Models Hurricane Mk I in 1/32 scale. 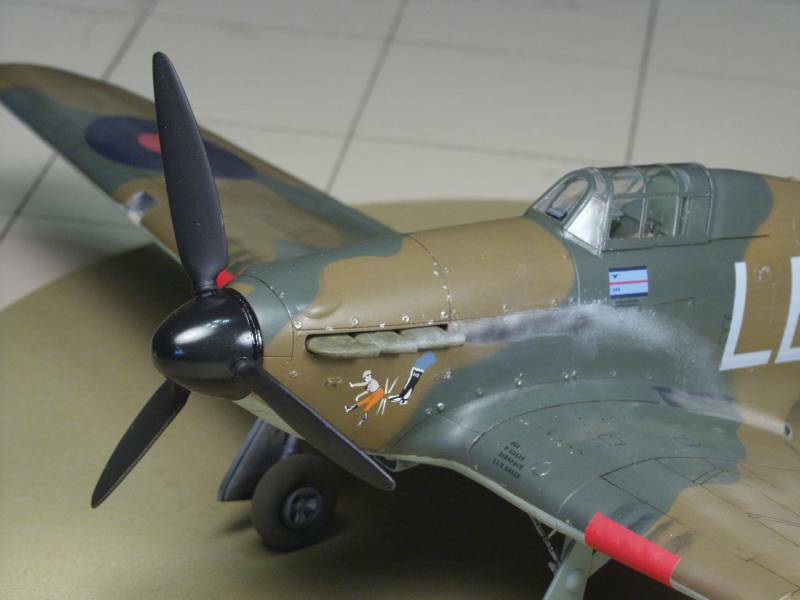 It is another limited run style kit that comes with photoetch and some resin parts. 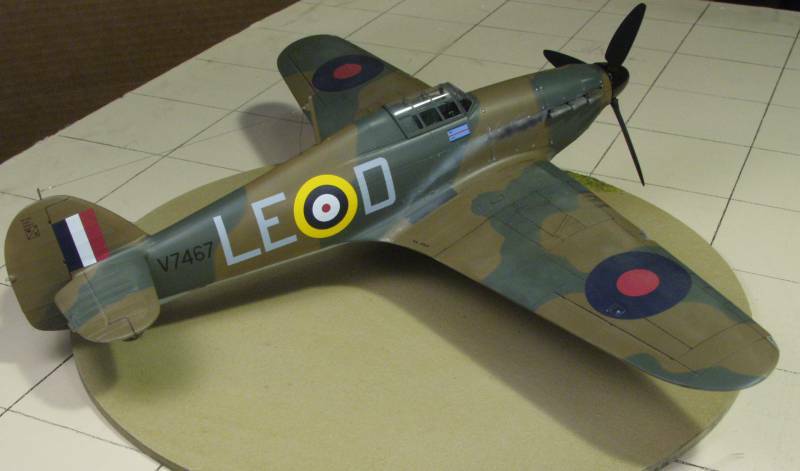 It finish up into a nice model but does require so extra work, see my build log if interested. 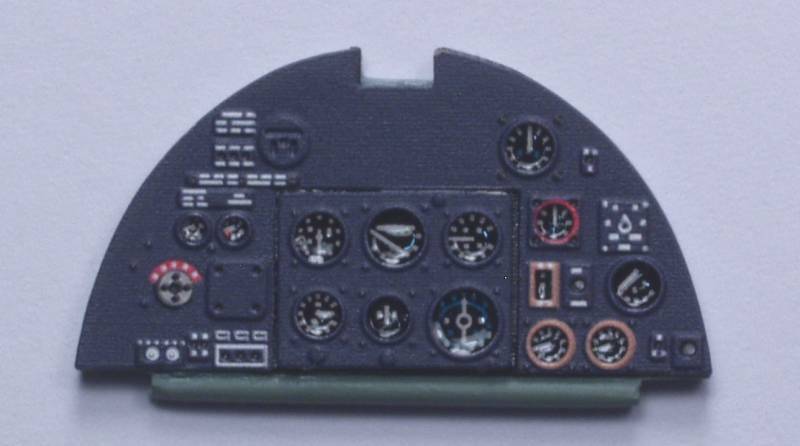 First up will be some cockpit photos, the instrument panel in photo etch.